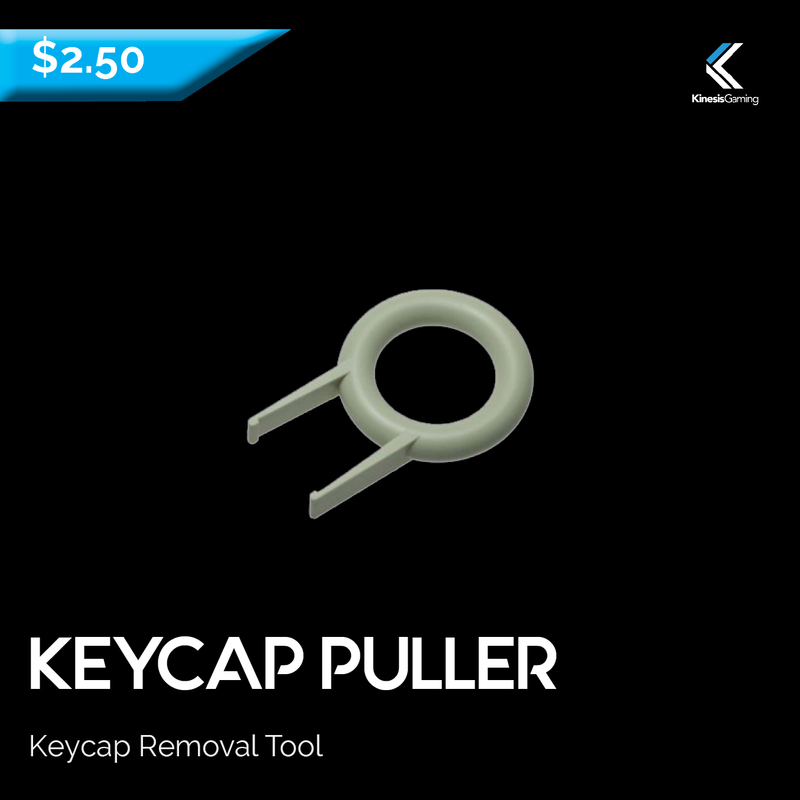 Customize the layout of your Freestyle Edge programmable keyboard using this plastic keycap removal tool. Since all keycaps on the Edge have the same profile and row style, same-sized keys can easily be moved around the keyboard when you customize your layout. Perfect for Dvorak or Colemak conversions. Fits any Cherry MX style keycap.